According to the latest report from Reuters reporters, Apple will launch Apple Pay in China on February, 18th. The report is based on social media posts shared by Industrial and Commercial Bank of China (ICBC), so looks like the information is trustworthy. 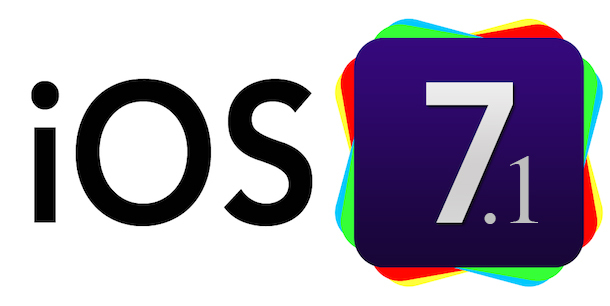 According to a new, but immensely popular among the users thread on Apple's Support forum, iOS 7.1 contains a bug that causes Personal Hotspot issues. 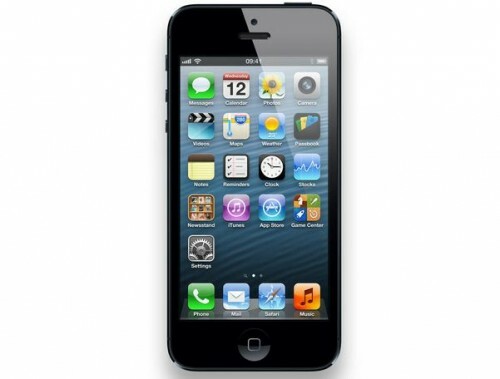 The problem has been reported by iPhone 4, iPhone 4S, iPhone 5 and iPhone 5s owners, that is why you’d better not update to the latest iOS version if you often use this iOS feature. 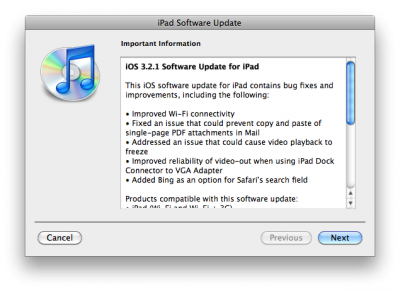 Developers can download iOS 7.1 Beta 3 here. Everybody else can download using the links below. You can update to iOS 7 without a registered iPhone UDID. Tutorial is here. 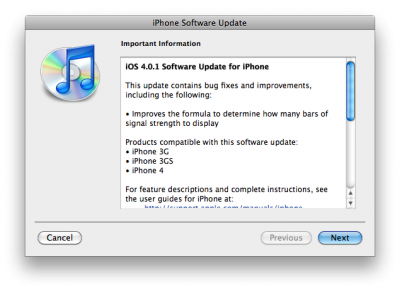 According to the report, provided this week, TmoNews reports that T-Mobile USA has begun distributing software updates for existing customers using an unlocked iPhone for this network. 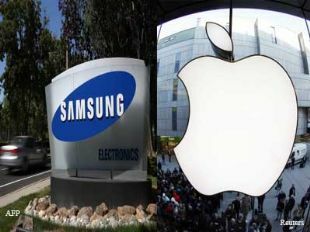 Recently the iPhone have captured a record 53 percent of the smartphone market in the U.S, but when it comes to its second place in the handset market (feature phones and smartphones combined), a new report said LG moved Apple to third place during December thanks to strong sales of its highly popular Optimus G.
After HTC and Apple announced a global settlement on patent dispute between companies, some observers wondered whether this move could trigger a broader effort to settle similar disputes in the industry. 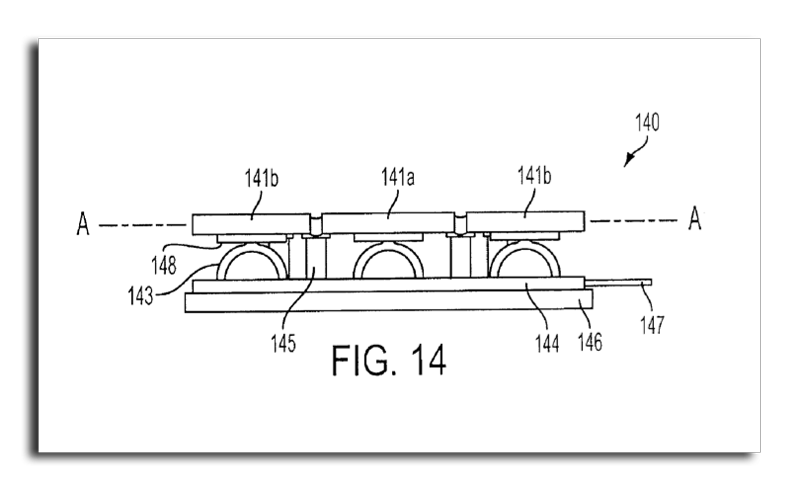 Apple and many manufacturers of Android devices have been locked in patent disputes for the past years. 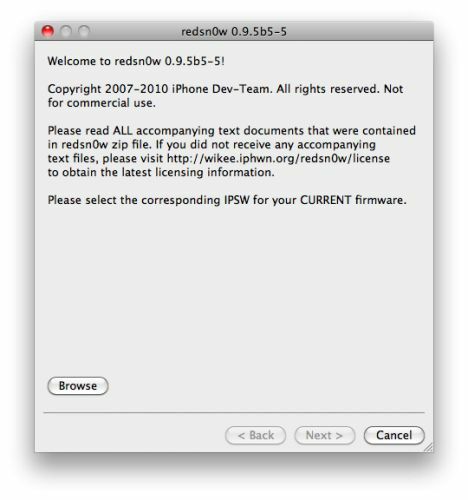 DevTeam updated iOS 4 jailbreak utility redsn0w to version 0.9.5b5-5. 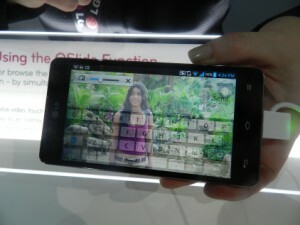 That should fix any APN or MMS issues that users were seeing. 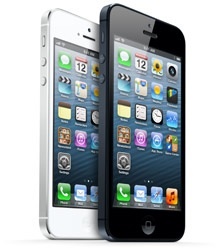 It’s safe to re-run it on an already jailbroken iPhone without restoring. Just deselect "Install Cydia" if you do that. Today DevTeam released an ultrasn0w update that fixes a bug for those who run it on firmware 3.1 and 3.1.2 with the 04.26 baseband. This bug was about a missing carrier name in the upper left-hand corner of your home screen. The update is avaliable in Cydia (repository http://repo666.ultrasn0w.com). We remind you, that ultrasn0w 0.92 doesn't work with baseband 05.11.07! [Update]: if your 3G or EDGE connection isn't working try manually clearing and re-entering your APN. 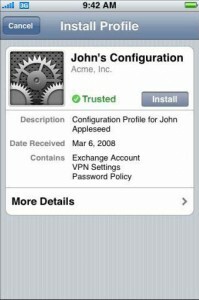 iPhone Configuration Utility lets you create configuration profiles for your devices. There are two versions of iPhone Configuration Utility—one is a Mac OS X application and the otheris a web-based version for Mac OS X or Windows. Application-based looks a bit different, has more functionality, but web-based could be used on windows platform. After installation of Web utility open a web browser and go to: http://localhost:3000. 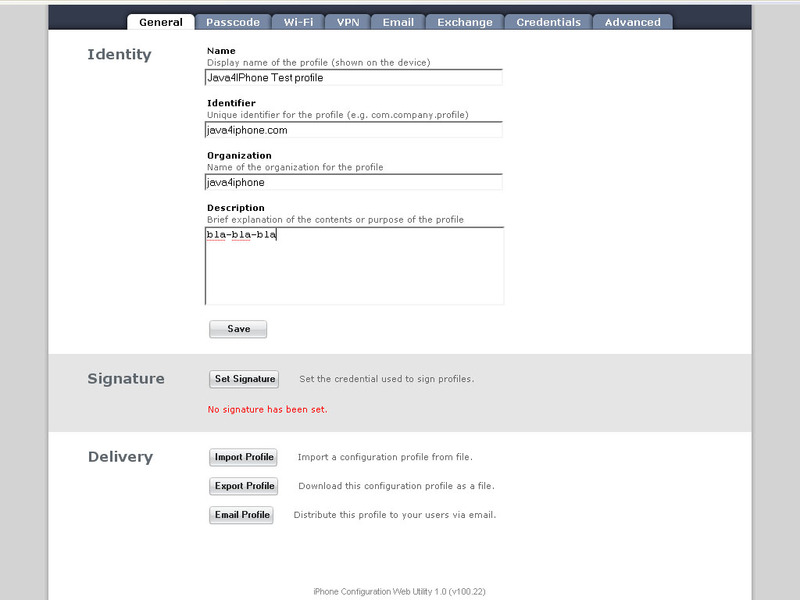 Log in with the user name admin and the password admin. You're all set. 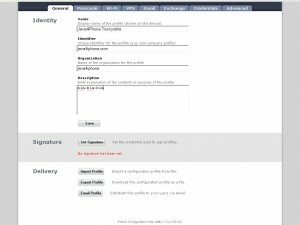 Create profiles and distribute them by email or web.